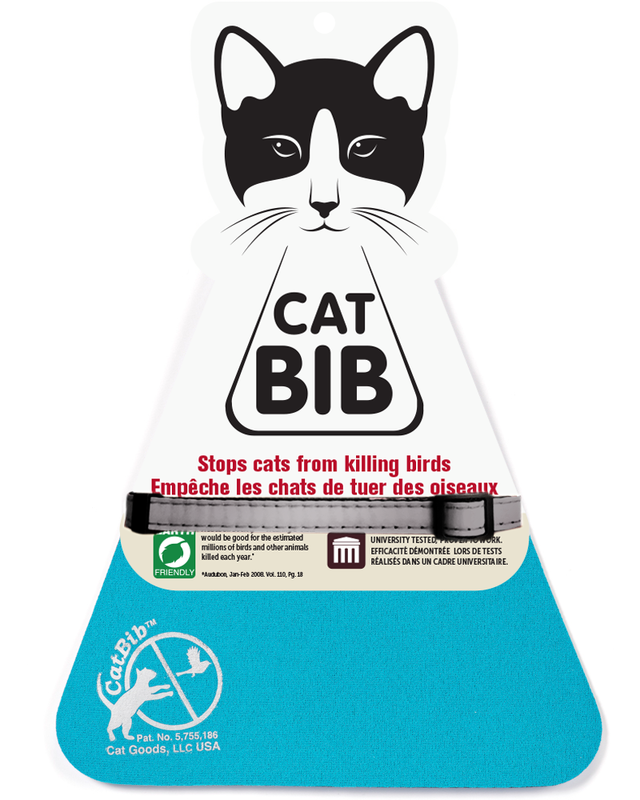 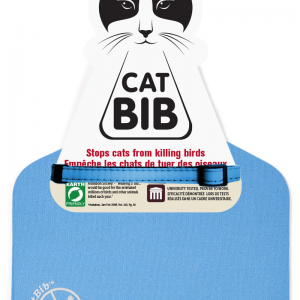 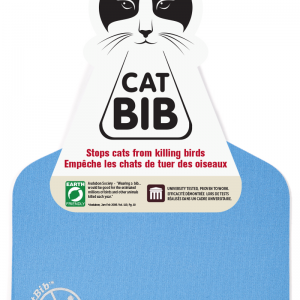 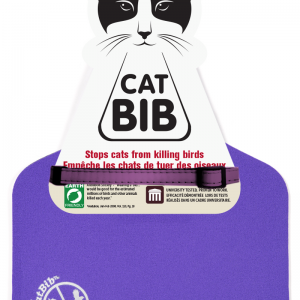 We recommend the use of the Kitty Clip collar with the CatBib. 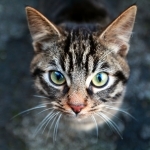 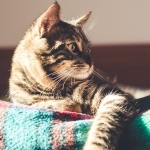 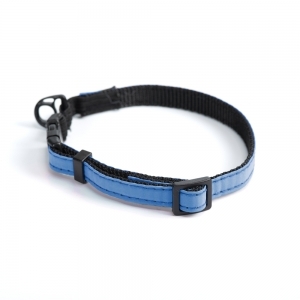 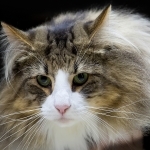 The elastic insert will stretch if the cat gets caught on something, allowing the cat to slip out of the collar. 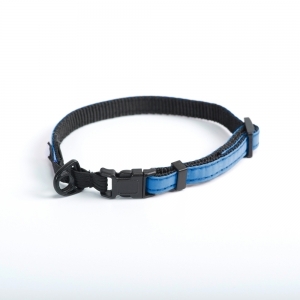 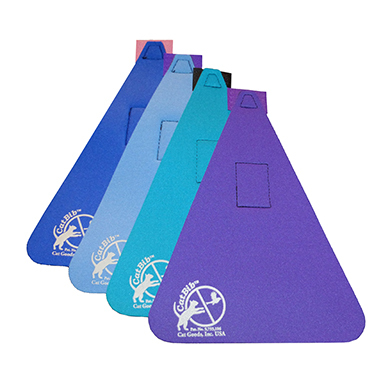 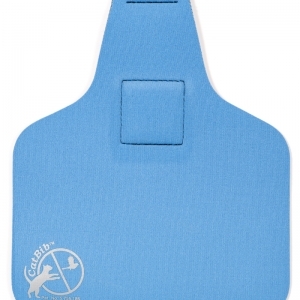 It does not completely release as the plastic-snap breakaway collars do.